Location, location, location . This property is located on busy US 1 and Smith Rd. 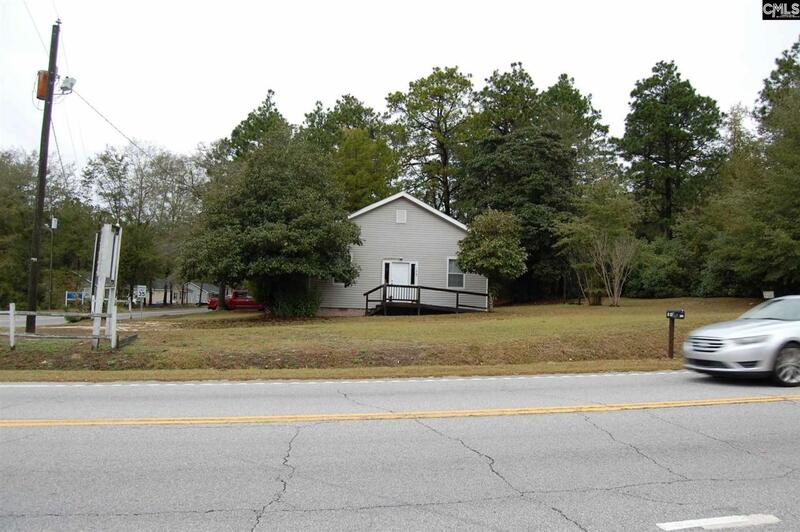 between Lugoff and Elgin on a corner lot, Would be great location for retail business, professional offices and more.